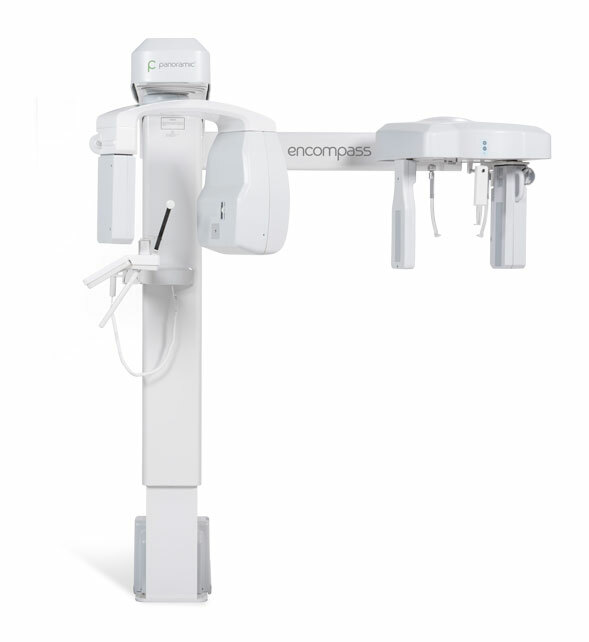 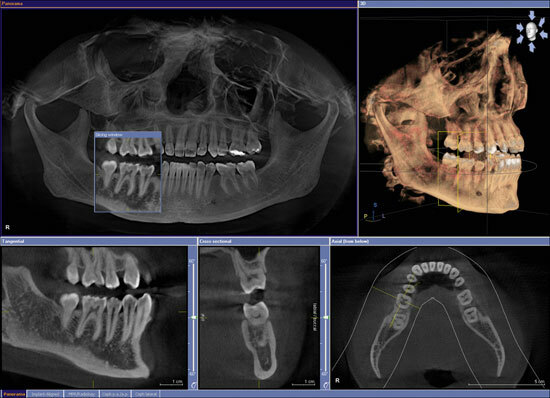 Cone Beam 3D Technology (CBCT) offers a 2 dimensional view in order to offer a strong diagnosis regarding implant placement, root canal detection and more! 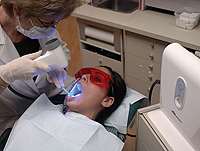 Velscope oral cancer screening system is a quick, simple and painless process that allows for detection of abnormal and rapidly dividing cells. 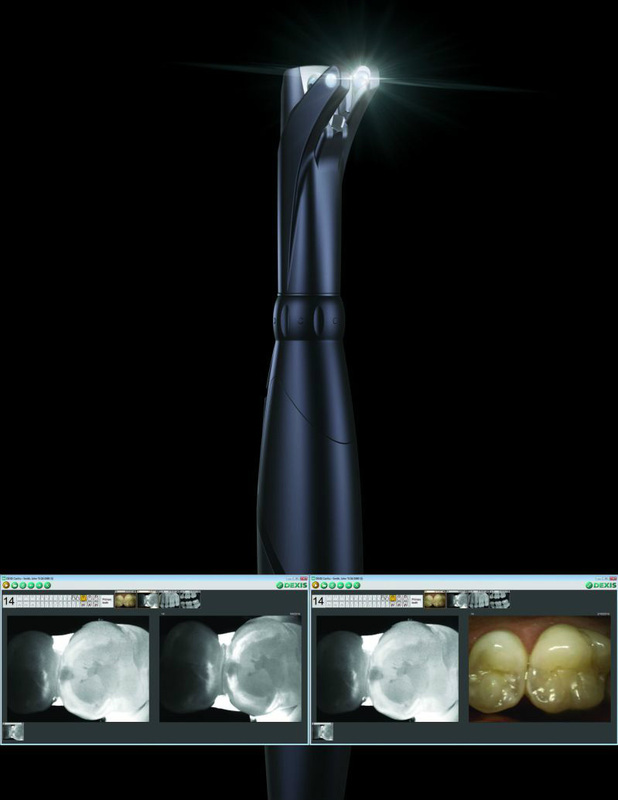 Carivu is a no-radiation light source which allows for additional diagnosis, through illumination, to detect cavities. 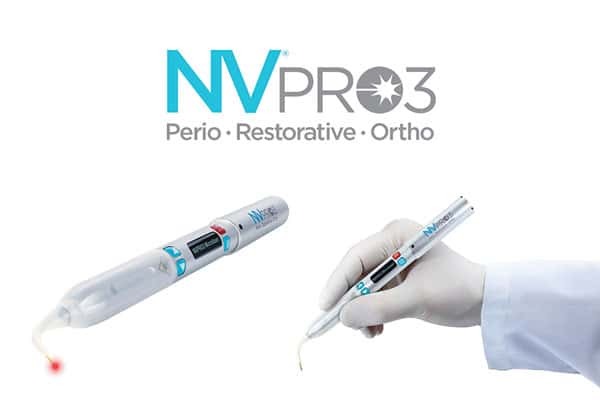 NvPro3 Laser therapy treats oral lesions (cold sores, canker sores, etc) & aids in the treatment of other oral conditions such as gum disease.